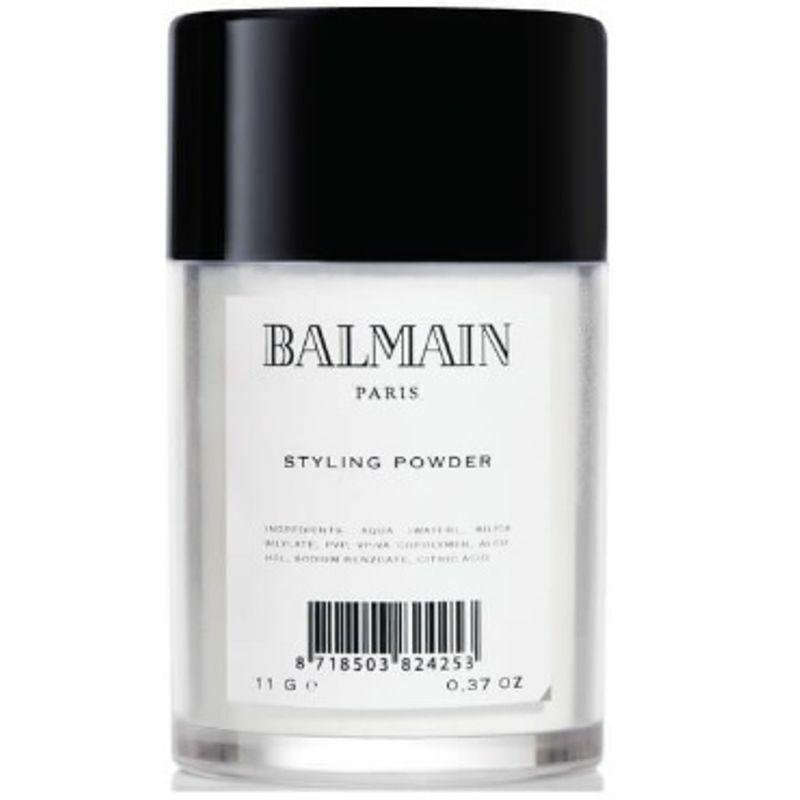 The Styling Powder by Balmain is a hair powder that provides texture and volume at the root for long-lasting hairstyles with a flexible hold. The light-weight formula texturizes each hair strand to create maximum volume at the roots. 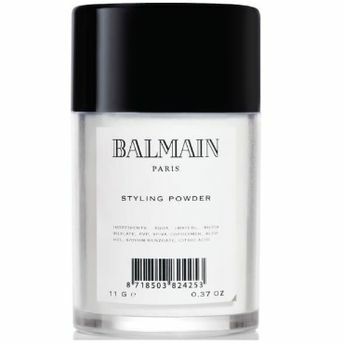 Great for textured braids and updos or for a natural voluminous look with a matt and invisible finish. Suitable for daily use and all hair types.